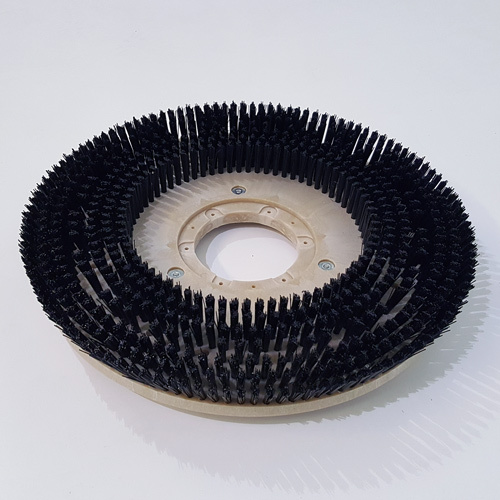 Poly brush best used for light to medium duty cleaning with your Tennant floor scrubber. 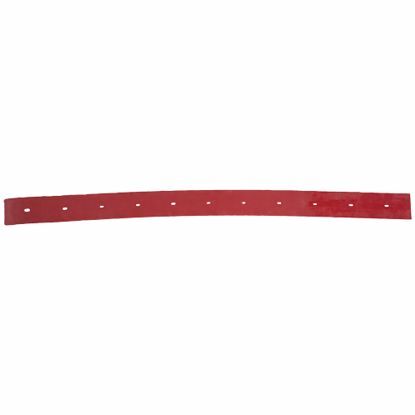 This 30.9" Front squeegee is made for durability and oil resistance. 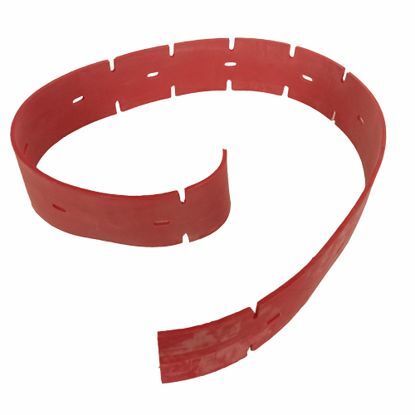 This product is a factory replacement Tennant part made to fit the following machines that are listed below. 32.7" Rear Squeegee made to fit Tennant floor scrubbers with a 500mm rear squeegee assembly. is a very durable and oil resistant material that works great in all applications.